What Can B2B Content Marketers Learn From Amazon Spark? During my morning peruse through the latest tech announcements in the B2B marketplace, I often come across new technologies geared toward consumers that can have vast similarities in the B2B world. One announcement that caught my eye recently was from that “little” company called Amazon. The retail juggernaut just unveiled Amazon Spark, a tool for Prime members designed to help discover products and services with stories and imagery—like Instagram and Pinterest—within the Amazon mobile app. After checking out Spark’s features and functionality—which are clearly for a consumer audience—I started to notice a resemblance to the B2B landscape in how Amazon present the content—a handful of are worth noting. Here are three aspects of Amazon Spark that B2B content marketers should consider when formulating assets for upcoming campaigns. Close to three-quarters of B2B buyers are Millennials (defined between the age of 20 and 35), according to research from Sacunas. With that in mind, content marketers should consider where Millennial B2B buyers will be consuming your content. Will it be in new Amazon Spark tools? Or perhaps other social media platforms? Talk to current customers to see where they are learning about topics relevant to your business and see where it takes you! 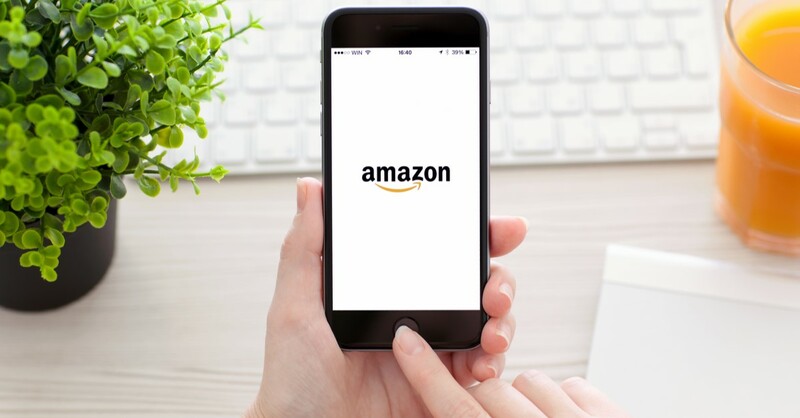 Judging by the type of content available via Amazon Spark, they are offering easily consumable content, which is something B2B content marketers should strive for as well. Research from the 2017 Content Preferences Survey Report shows that buyers are gravitating to shorter formats (46%), interactive and visual content accessible on-demand (41%) and audio/video content accessible on demand (35%). Take a look at your content calendar and see how shorter formats, such as quizzes and checklists, can better engage your prospective buyers early in the buying journey! Amazon Spark also highlights how users can share “sponsored” or influencer content about products and services they use. The aforementioned survey also showed that buyers give the most credence to peer reviews and user generated feedback; 68% of respondents said they frequently give credence to this form of content, while 60% give credence to content authored by a third-party publication or analyst. A good place to start for advocates and peer impressions is your current client base: give them an opportunity to get on their soap box and share their experience with your company in your content. What else should be taken into consideration when producing B2B content? Let us know what you think in the comments below!